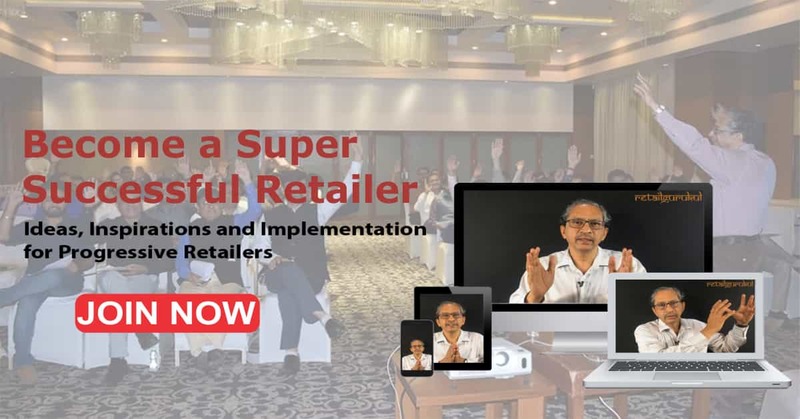 Thank You for your interest in our and India’s First Online Retail Training Program. Click here to register in this course. 1. The importance of Goal in one’s life. 2. How to achieve our goals and targets – Vitamin Money is very powerful. Win Rewards ! Suggest topics that will be beneficial to you. Win even more rewards. We are always open to your feedback and opportunities for improvement of this program. So, please send ! Kindly also share this India’s First Online Retail Training Program with your friends. 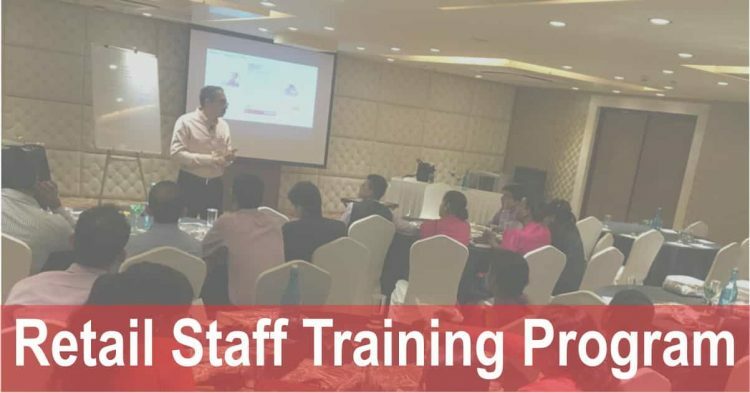 We believe, that if you implement all the learnings in this course and work to improve your own performance, upto 15 % improvement in your performance is definitely possible in 6 months. Are you ready to take up the challenge. We are here to help you. Call us on 9632081405 to take up the challenge. 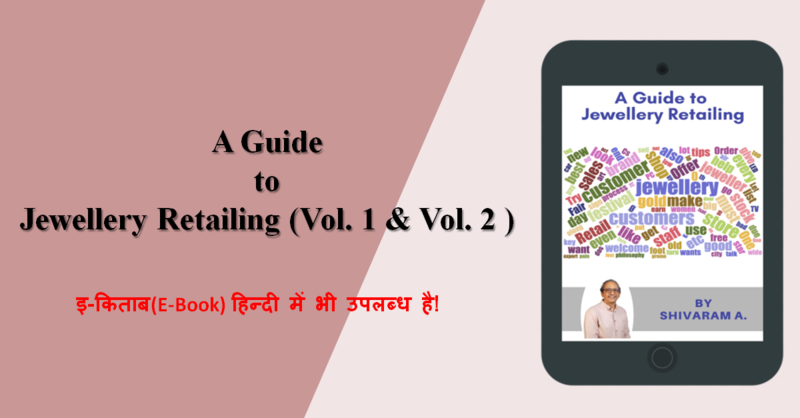 Send your comments, suggestions and feedback to retailgurukul@gmail.com or 9632081405.